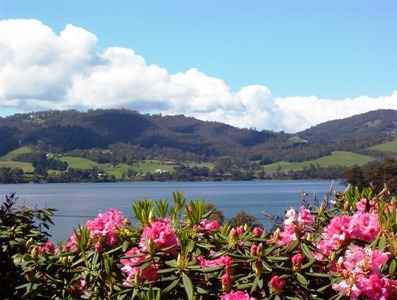 Donalea is an intimate 2 bedroom bed and breakfast set amidst an acre of cottage gardens overlooking glorious views of the Huon River and beyond. Enjoy complimentary afternoon tea on arrival, before retiring to one of two beautifully furnished bedrooms, both with Queen sized beds and ensuites. Relax in front of the logfire in the guest lounge while watching a DVD or Video from our extensive library or have a cuppa while reading one of the many books and magazines provided in a private sun/reading room. 10 squares of luxurious self contained accommodation. 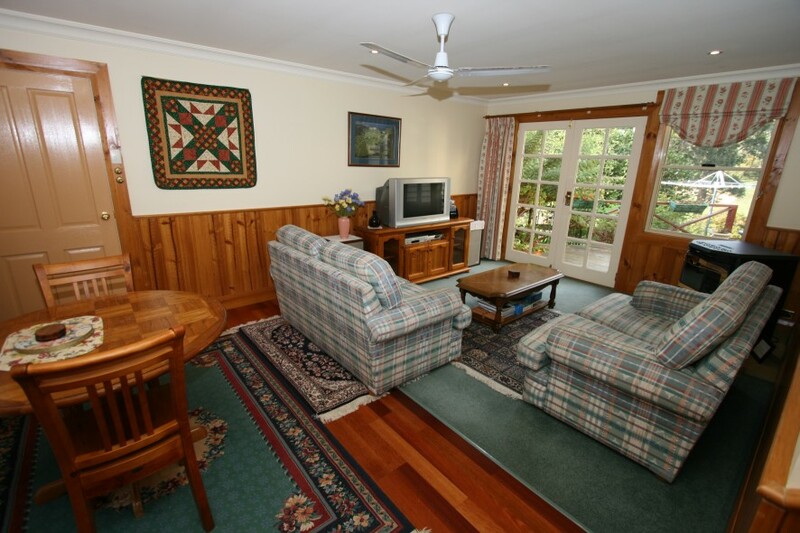 The 2 bedroom apartment has a large bathroom (separate bath & shower), kitchenette with basic cooking facilities (microwave, electric frypan, toast & grill, large fridge), spacious lounge and private balcony overlooking the cottage gardens and Huon River. A wonderful accommodation, perfect for longer stays. SPECIAL......Waterview room $120 or Spa room $130 p/n. Riverview Apartment Now Open. $150 p/n. Extra adults $30 p/n. Accommodates up to 4 adults. 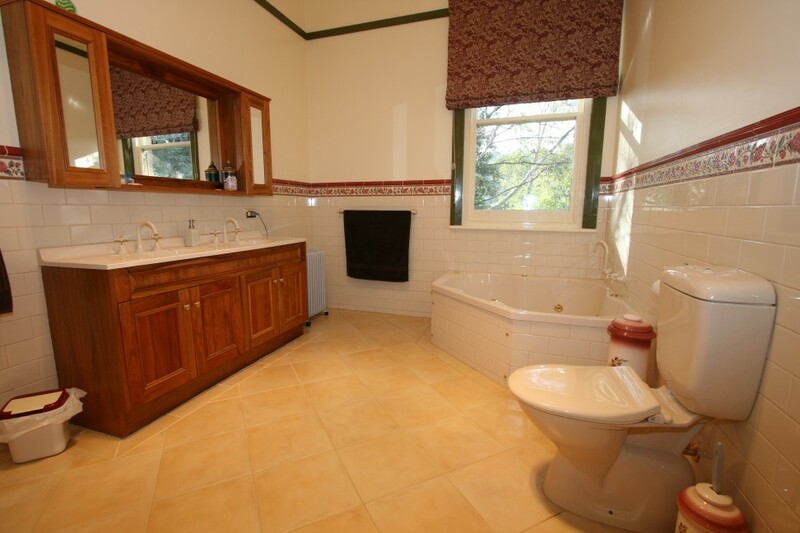 Large rooms with Ensuites (1 Spa Bath). Complimentary Afternoon tea on arrival. 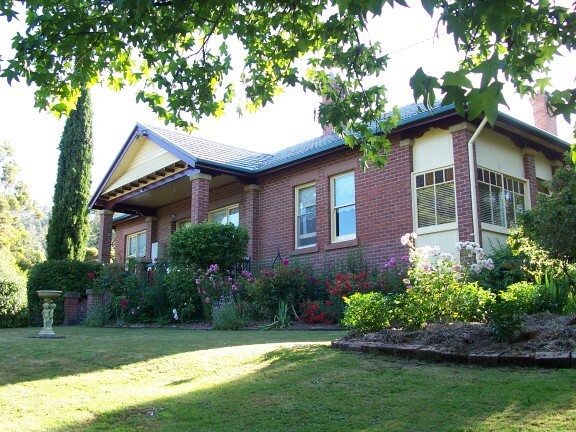 Donalea B&B is located in Castle Forbes Bay, which is 14km south of Huonville or 45 minutes south of Hobart. We are located in Crowthers Rd, well signposted with large off road carpark.